1. You have fun together. 3. You’re in it together. “The most powerful thing you can do to keep a marriage strong is form a partnership in which both parties feel respected, cared about, and needed,” says Tessina. Even if you’re having problems, if you approach them as a team they’re easier to solve. Michael J. Salamon, PhD, a couples therapist based in Hewlett, New York and author of Every Pot Has a Cover: A Proven System for Finding, Keeping and Enhancing the Ideal Relationship, points to a couple he recently worked with as a great example of teamwork. “Financial stress caused them to cut their budget way back, and the stress was exacerbated every month when bills arrived,” he explains. The couple fought a lot about what to pay and when. So Salamon asked them to develop a plan to manage their bills while he observed them. “Just giving them the task of working on it together changed the tone. They saw the challenge now as something that belonged to both of them and, and something they should work on together,” he says. 4. You touch each other. 5. You let go of grudges. Simply put, resentment will destroy a marriage. So you need to step up and say “I’m upset because X.” “When one spouse claims to be ‘fine’ when he is in fact agitated, it creates an environment in which one person has to guess the other’s true feelings, and no one likes that game,” says Karissa Brennan, a New York City-based psychotherapist and founder of Cloud Counseling, an online counseling site. “The more you show your partner what bothers you, the more she’ll understand how to help you through it,” she says. Marriages are successful when couples learn to express their feelings clearly and respectfully in the moment. 7. You like and respect each other. Spouses in successful marriages really strive to meet each other’s needs simply because they genuinely like to see their partners happy. “They’re concerned when their spouse seems unhappy and don’t just blow it off, thinking ‘that’s his problem,’ ” says Feuerman. They ask what’s wrong when something seems off. They offer solutions. And they show gratitude and appreciation for each other by thanking them and hearing them out. 8. You empathize with each other. “I notice if couples are empathizing with each other, listening attentively, and responding,” says Feuerman. “Good partners turn toward each other—not away—when one of them is trying to make an emotional connection.” Likewise, successful couples try hard to avoid gridlock on issues. “Some issues in a relationship are just not solvable (for example, personality traits) so a couple that is going to make it practices things like tolerance, empathy, and negotiation when problems arise,” says Feuerman. 9. You make up the right way. 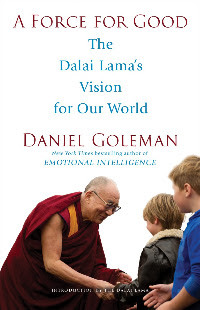 As I was interviewing the Dalai Lama for my book A FORCE FOR GOOD: The Dalai Lama’s Vision for Our World, Paul Ekman’s work came up repeatedly. The Dalai Lama places great importance, for one, on Paul’s mapping the emotions – a tool that can help people get a better grip on their own. Then there’s the Cultivating Emotional Balance program¹, which has helped countless teachers and others mange their inner world better. As Paul makes clear in his book, there is the challenge the Dalai Lama poses to all of us, moving toward the ideal of universal compassion, an attitude that values every person on Earth equally. In A FORCE FOR GOOD the Dalai Lama suggests we start with an emotional transformation toward greater calm, clarity, and compassion. Then, with this inner rudder, act to improve the world he spells out what our world needs in many spheres – ranging from transparency to dispel corruption in government and business, to a more caring economics, to healing the planet. And he urges us to act now, in whatever way we can – even if we won’t see the results in our lifetime. We can change the future over the course of this century, if we all act to create this force for good, he urges. Intriguingly, the arguments the Dalai Lama makes are not based in Buddhism, but rather in science. He supports his views by drawing on the countless meetings he has had over the decades with world-class scientists – especially Paul’s work. Paul has spent more than 60 hours in one-on-one conversation with the Dalai Lama. As Paul puts it, they are like brothers. Of all the many achievements over the course of Paul’s career, this may be the most remarkable. For one, even those close to the Dalai Lama’s inner circle find it difficult to schedule time with that ceaseless world traveler. For another, when Richard Davidson and I were considering which scientists to invite to participate in the Mind and Life meeting on “Destructive Emotions,” we had misgivings about Paul, despite his being at the top of our list. Our hesitation had to do with Paul’s tough-mindedness as a scientist – we were unsure what his chemistry might be with the Dalai Lama – and we know that beyond first-class science, personal rapport made these meetings work. And, as Paul has said himself, at first during the meeting he had his own doubts. But on the third day there was a personal encounter with Paul and the Dalai Lama – when Paul introduced his daughter Eve, and the Dalai Lama held on to Paul’s hand as they spoke. There was an almost electrical charge, as Paul has put it – and a subsequent deep change in Paul’s being. Where he had been quick to anger, as Paul describes, after that encounter he didn’t even have an angry thought for about nine months. While most of us can’t hope for such a drastic inner transformation, any of us can begin the inner journey toward more peace and clarity. As for myself, I find that meditation has offered a way to renew that state daily. Cultivating Emotional Balance offers a range of approaches to emotional hygiene. There are countless methods. But as the Dalai Lama emphasizes, that’s a first step. By also enhancing our own compassion, we become better able to act in ways that will add our energy to the force for good he calls us to create. Daniel Goleman’s book A FORCE FOR GOOD: The Dalai Lama’s Vision for Our World, can be ordered at www.JoinAForce4Good.org/book. For more than half a century, in such books as The Art of Happiness and The Dalai Lama’s Little Book of Inner Peace, the Dalai Lama has guided us along the path to compassion and taught us how to improve our inner lives. 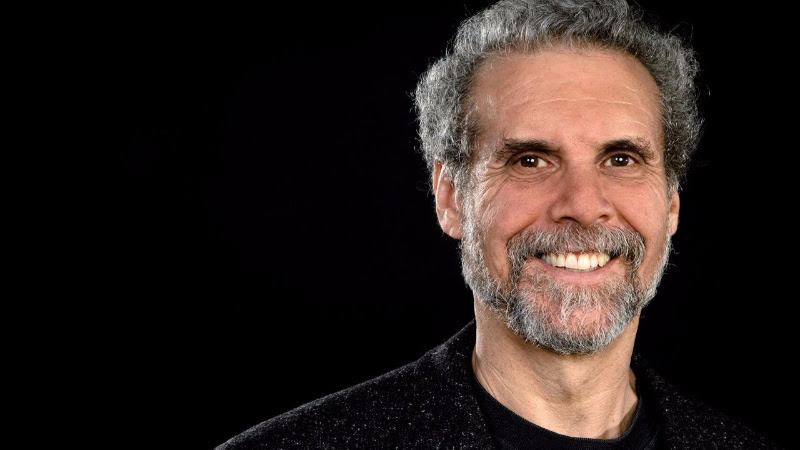 In A Force for Good, with the help of his longtime friend Daniel Goleman, the New York Times bestselling author of Emotional Intelligence, the Dalai Lama explains how to turn our compassionate energy outward. This revelatory and inspiring work provides a singular vision for transforming the world in practical and positive ways. 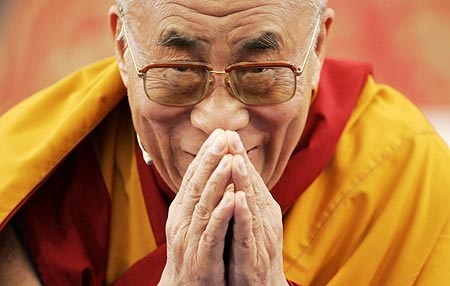 Much more than just the most prominent exponent of Tibetan Buddhism, the Fourteenth Dalai Lama is also a futurist who possesses a profound understanding of current events and a remarkable canniness for modern social issues. When he takes the stage worldwide, people listen. Millions of people have turned to the Dalai Lama for his unparalleled insight into living happier, more purposeful lives. Now, when the world needs his guidance more than ever, he shows how every compassion-driven human act—no matter how small—is integral for a more peaceful, harmonious world, building a force for a better future. Revelatory, motivating, and highly persuasive, A Force for Good is arguably the most important work from one of the world’s most influential spiritual and political figures. Cultivating Emotional Balance is a research project, which arose from a dialogue between biobehavioral scientists studying emotion and the Dalai Lama, Buddhist monks, and scholars at the Mind and Life Institute in Dharamsala, India in March of 2000. This meeting was one in a series sponsored by the Mind and Life Institute to foster an interchange between Buddhist tradition and Western science. At this meeting, the Dalai Lama asked scientists if they could conduct research to determine whether or not secularized Buddhist practices would be helpful to Westerners dealing with “destructive” emotional experiences. 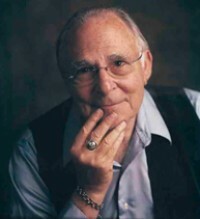 In response to this request, Dr. Paul Ekman and Dr. B. Alan Wallace, developed a training program that integrated Buddhist contemplative practices with Western techniques for dealing with negative emotional experiences. The training’s purpose is to reduce emotional responses that are destructive to self and others and enhance compassion and empathy. This research project, “Cultivating Emotional Balance In Challenging Times” (CEB), is the result of that interchange. Over the centuries, Buddhism has refined meditation methods which probe the nature of the mind and promote positive states of mind, including compassion. Decades of scientific research has been conducted on altruism, empathy, pro-social behavior, and other concepts that relate directly to compassion. However, there are almost no studies in scientific literature that have found any form of training or intervention that can increase compassion. In fact, there is no agreed upon definition of compassion in the scientific literature. In these challenging times, the development of methods for “cultivating emotional balance” and promoting compassion for others is a tremendously important scientific and humanitarian goal. By integrating wisdom derived from two very different traditions, the CEB project investigators hope to contribute to this important goal. Feeling is the Union of our Thoughts and Emotions experienced in the heart. The “force” or energy that holds the Universe together is Compassion. Compassion is felt in the heart. 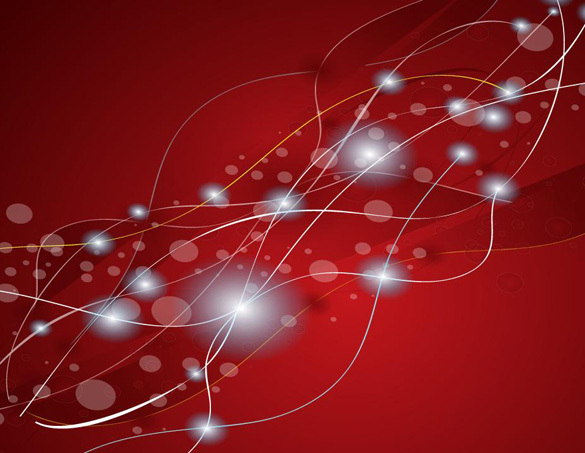 The heart’s electromagnetic field connects through quantum physics all of the Universe. The power in prayer comes from having a very focused specific intent (thought) combined in union with a strong feeling held in the present moment. It is a belief that all possibilities are possible and I choose this very specific one… an outcome, a manifestation, something to occur, a healing, love to appear through a person, an experience. This video needs replay 3X ….needs re-watching and re-hearing and re-understanding . . .
What is your take? What do you feel? Leave feedback below. Note: Negativity without intellectual discourse is just bull and will be deleted. 10:14 why affirmations dont work. If you want abundance in your health, relationships, career and spirit then you must learn how to combine your mind with your heart to create your reality. Remember Feeling is the prayer. Feeling is a language that speaks to the body and environment. The Power of thoughts really influence our daily lives and Gregg Braden has plenty of examples how this is true. Our Minds are the most powerful forces in this universe, but when we connect it with our hearts, the power is beyond measure. Turning Towards Your Partner – Worksheet USE IT! Turning Towards Your Partner* – Worksheet USE IT! □ 1. A kiss before he/she dashes out the door. Your partner may be in a frenetic rush to work, but one never knows when you may never see your partner again. Embrace the moment and express your love ALWAYS, even if you had a argument. A kiss, a hug…say “I love You! Have a good day/trip/have fun,” something! □ 2. Refusing to let your clothes wrinkle in the dryer. When you don’t hear its ending cycle buzz, know your partner answers the call, and chooses to be proactive folding the clothes before those iron-resistant creases can set in. □ 3. Pulling the blanket over a bare shoulder. You’ve crashed on the couch, uncovered—but your partner comes to the rescue with a blanket so that you won’t awake shivering in the cold. □ 4. You could use your partner’s first name, but instead use a nickname or pet name instead. □ 5. Displays Of Affection. Check! Whether you’re strolling side by side on a sidewalk, walking through a crowded venue, or hunkered down on the couch, choose to hold hands, touch, displays of affection. □ 7. Whip out a candle at dinnertime. Even leftovers devoured on the sofa are made romantic when your partner adds a little candlelight action to the coffee table. Display one flower. Nice. □ 8. Keeping notes. You may not have the memory of an elephant, but because you want to remember things, write it down. Take a picture. Make a voice note on your phone. □ 9. Celebrating the small stuff. Life is made of Moments, make each day a day to be grateful for the gift of life, for the small “wins”, the little something that stands out noticed. Share that! □ 10. “Remember that one time?” Remember the good times, the funny times, the times when everything was great! Show your romantic side by regularly reminiscing about these times. □ 11. 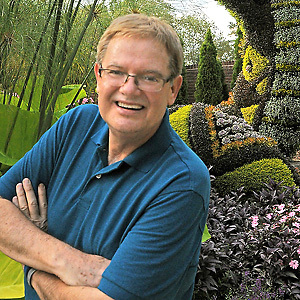 Create joy by adopting a positive more fun attitude. Work on adding humor and laughter in your lives. “A day without laughter is a day wasted.” Buy a joke book and read to each other. Find funny people to become friends with. Ditch negative folks….or minimize your exposure to them. Choose to be UP, not down. Choose to try to be kind to your partner. Turning towards your partner builds up “Your Bank Account Of LOVE”. Positivity. Couples who have life long relationships build up, not tear down. Turning towards Today. If we choose to love more each day our anger will dissolve. Love comes from the heart. As Valentine’s Day is upon us we see a lot of heart symbols on everything. Besides buying flowers, exchanging cards, getting large teddy bears, eating chocolate just maybe the real meaning to Valentine’s Day is to remind us to reach out of ourselves and actually learn to love another person well. To give them what all humans want: To be loved. I always wondered why I give on Valentine’s but almost never received. Is it women want but don’t give? Is it tradition? I always felt loved. Yes and that was enough. That works perfectly for Valentines and every day after. I learn to give love without expectation. Jesus told us to love unconditionally. To love those who insult you, love those who hate you. Maybe even love those who are angry with you! Tip: Remain silent and do not return their energy as it emboldens the aggressive person. Things get worse then. It is so hard to be silent. Impulse Control. Most angry people do not have any Impulse Control. So this is a profound teaching to us angry folks. Impulse Control is a key to good Anger Management. Mmm…be silent. Jesus two commandments were: Love God And Love Your Neighbor. Simple right? Well most of us forget both. Please consider this Valentine Day and each day after to practice the art of loving from the heart with intention. To give love without expectation. To smile at another without expecting anything in return. 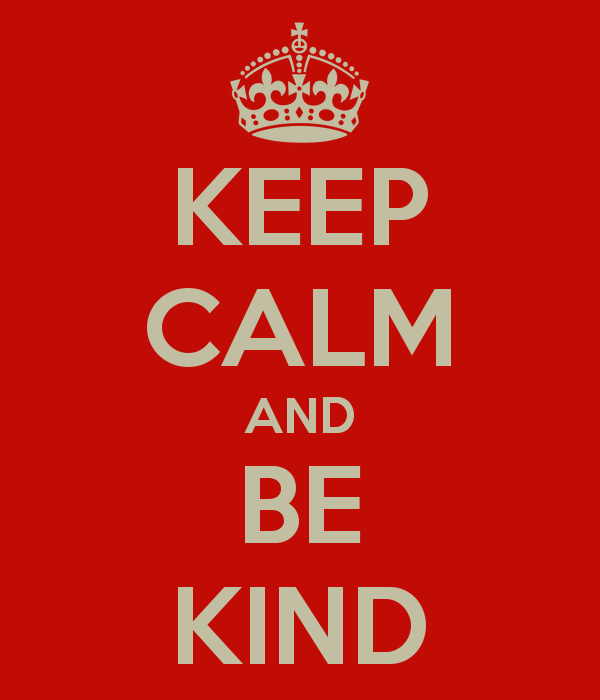 To practice random acts of kindness. To practice changing our negativity to positive thoughts and actions. To let love flow through us. With intent we do not try to hold onto love. It is meant to be like a river….as it flows out more flows in to replace it. If we hold onto it, love becomes stagnant like a pond that needs draining. So with intention I try to reach out to love others without expecting anything back. As I do so each day anger and other negative emotions dissolve and come up less. 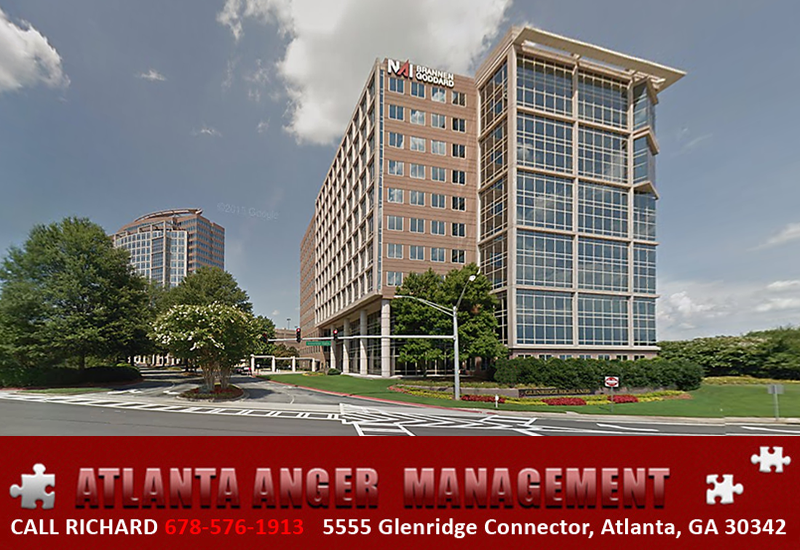 This is good anger management. Love. Love without expectation. 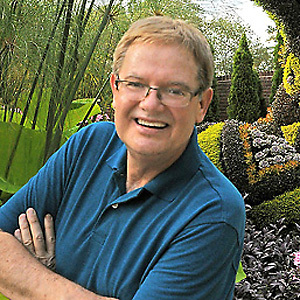 or have courage and seek professional help with Richard Taylor. You will immediately feel better and be given Action Steps to get change started right away. Others will see and experience real changes in you for the better. Relationship Conflict eases.